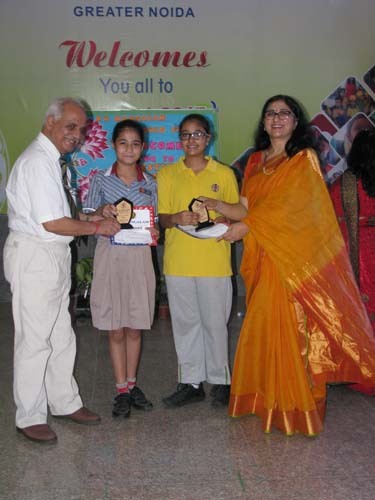 K.R.Mangalam‘s Motto, ‘Together Towards Tomorrow’ signifies the School’s focus to recognize, foster and appreciate the talent of every child .The Institution takes pride in providing its students with infinite opportunities that allow them to bloom into confident and responsible individuals .This is achieved through numerous avenues that boost their knowledge , enhance their skill and develop their personality. 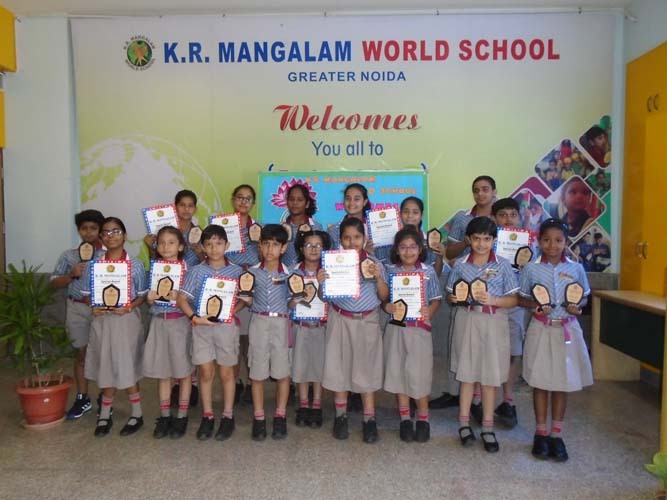 Therefore as a culmination of all efforts, the students of the school were honoured for their achievements on August 12, 2017 at K.R.Mangalam World School Greater Noida.The Scholar Badge ceremony felicitated students both in the academic and co curricular domains. The Chief Guest of the day was Air commodore C.M Mundapi who with his visionary outlook has been championing the cause of education throughout his career.He felicitated the achievers with badges,trophies and certificates. 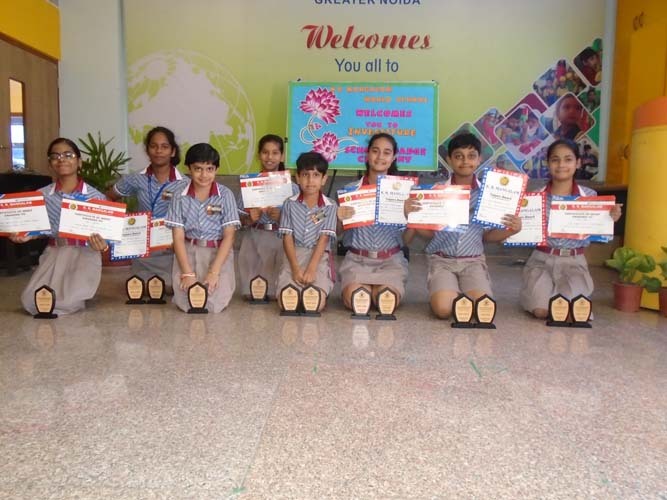 Principal Ms.Nandini Shekhar congratulated the achievers of the session and motivated the students that they have to take the institution to greater height with the sincere and dedicated approach.